Working at a running shop has its perks. Flexible hours, inspiring aspiring runners, geeking out on the latest-and-greatest tights, and most importantly, free shoes. During the 4 years that I've worked in speciality running, I've been lucky enough to acquire an unhealthy amount of shoes from nearly every imaginable, and reputable, company. Reps often seed shoes to sales associates in specialty shops in order to encourage the staff to run in their products, making us more knowledgeable, and thereby growing brand awareness. Because I've run in a broad spectrum of shoes, ranging from the highly cushioned, highly supportive Brooks Trance to the brutally minimalist Vibram Fivefingers, and everything in between, I thought it would be fun to do some write-ups on my favorite products and those which have fallen short. 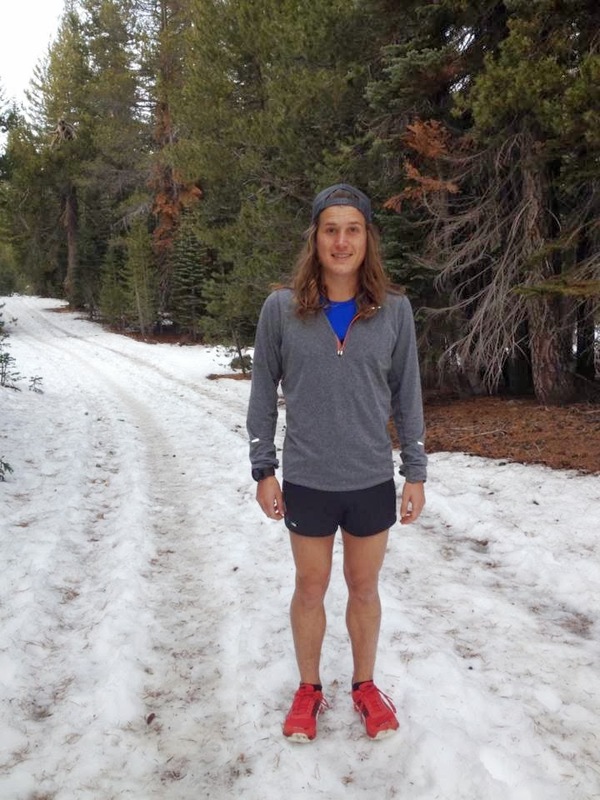 A few weeks ago the new NorCal sales rep for Altra approached The Running Revolution (where I've worked for the past 3 years) and asked if we would consider opening an account with them. 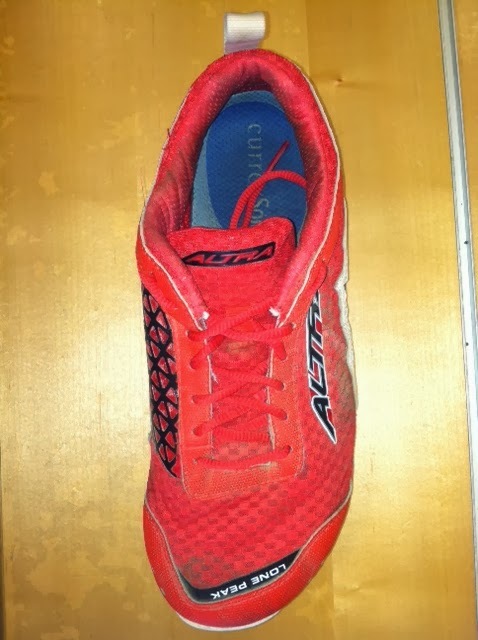 I had the pleasure of trying an Altra 2 years ago, the original Instinct, and while I wasn't entirely impressed with the shoe – it felt clumsy and an update away from being viable – the idea excited me. Flash forward to the end of November 2013, and I'm singing a different tune. I'm pumped to have found one of my favorite pieces of footwear, the Lone Peak 1.5. 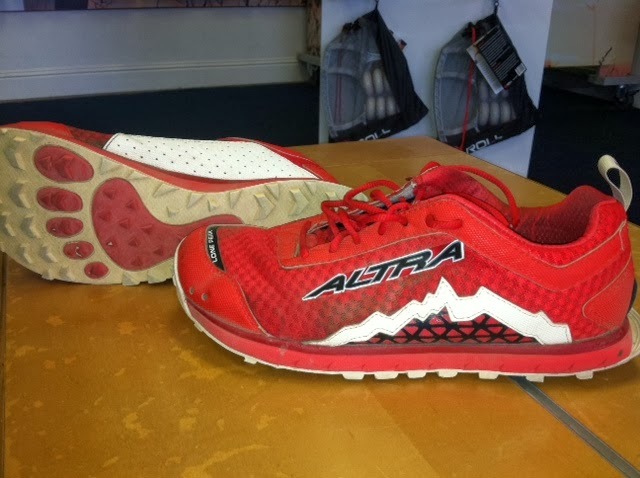 Altra, as a company, impresses me for a variety of reasons: 1) As an extremely young competitor in the speciality running shoe industry – 3 years young – they are number eight in sales 2) Although they have a solid concept, there is nothing revolutionary or gimmicky about it 3) They look great. I'm not one to (always) match my shoes to my outfit, but damn, do they make it easy. The heel counter is fairly flexible, resulting in a very pliable, plush fit, and although the heel has never felt sloppy, it does tend to allow my heel to slip, most noticeably when climbing. It hasn't been a hinderance, just more of a nuisance. 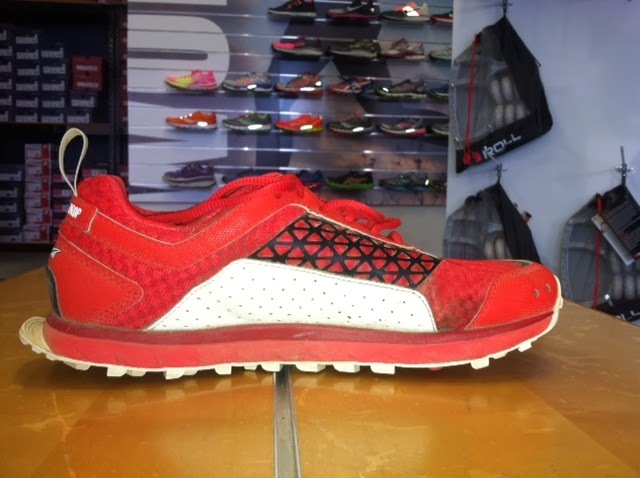 The shoe widens noticeably through the midfoot into an expansive and roomy forefoot, which allows for ample toe-splay and swelling during long runs. An asymmetrical lacing pattern provides additional support and helps to relieve pressure on the top of the foot. Another cool design feature is the use of velcro on the heel to which you can attach gaiters. I love thought-out products! There are almost no overlays on the upper, except for a protective toe-bumper and semi-rigid synthetic rubber panels on both the medial and lateral sides, which makes for an excitingly flexible feel. The entire Altra footwear line utilizes a zero drop design, meaning that there is no difference between the height of the heel to that of the forefoot. In theory, a zero drop shoe helps the runner land more on the midfoot, increasing efficiency while decreasing impact. More traditional shoes, in contrast, are designed with a heel-to-toe differential of 10-14mm. Because I run the majority of my miles in the Saucony Kinvara (4mm drop), I wasn't expecting to feel a difference. The first run proved me wrong. My calves were noticeably more sore than expected, but after a few weeks my muscles strengthened and the pain receded. Another benefit to the Lone Peak 1.5 is the wide platform upon which your foot sits. 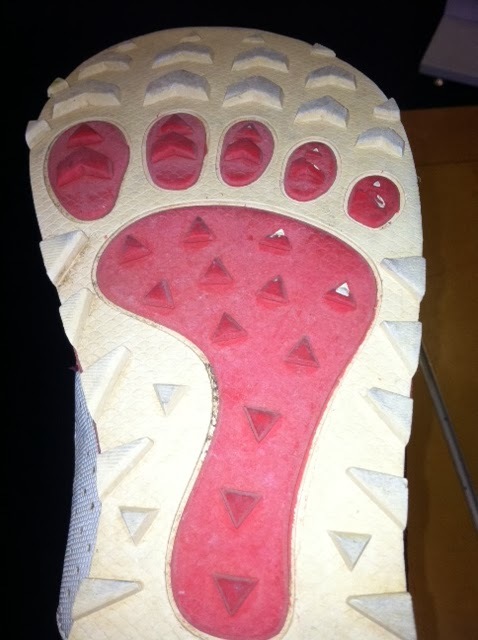 They utilize a full-contact sole in order to provide more ground contact, which improves stability without the use of traditional medial support. The downside, however, is that I've found the shoe to be a bit unresponsive descending technical trails. There's a lack of precision that isn't as noticeable in other narrower, more form-fitting shoes. It's still a sweet ride, regardless. And, the 23mm stack height provides enough cushion for pounding out mile after mile. Constructed with a one-piece outsole, the Lone Peak 1.5 has an interesting repeating triangle pattern that digs in well to most terrains. The lugs provide a sense of security in wet conditions and are spread far enough apart to shed mud, although I did find them slipping a bit on loose gravel. They've sandwiched a rock plate between the midsole and the A-Bound layer (a cushioned layer under the insole) instead of between the outsole and midsole which makes for a softer, less stiff ride. My biggest gripe: I only have about 100 miles on them but have already shredded a few of the lugs on the lateral side. I love Altra, and I love my Lone Peak 1.5's. While they probably won't be my go-to for every trail run or race, I am pumped to have a cushioned zero-drop option. For anyone curious about experimenting with a more natural ride designed specifically for trails, these are for you! It's serendipitous that Maggie decided to review Monkshine at the same time I wrote this because the shoes actually pair well with this brew. While they both lack a certain technical quality, they are solid performers and will be reliable on any given day. 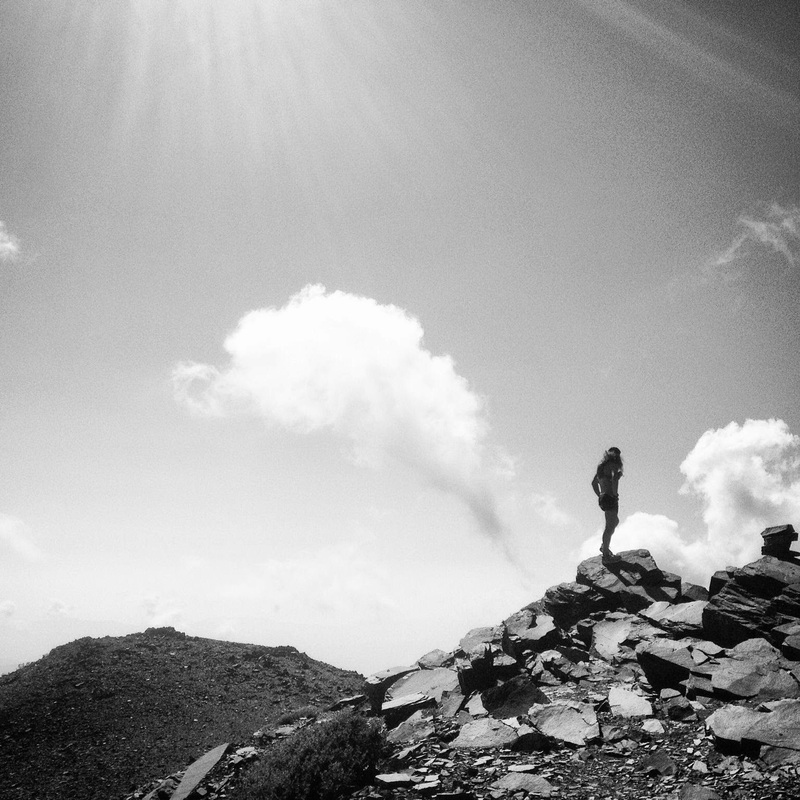 On the Pacific Crest Trail! Great review! I can't wait to try these shoes!